Late last week, Paul Perriott, threw in the towel from his job at Telemedia. 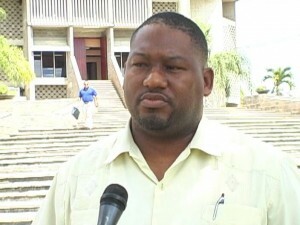 Perriott, who is a ranking member of the Belize Communications Workers Union and a union senator, says he was forced to resign because he was being frustrated by the telephone company. He is now taking his fight with the management of Telemedia to the umbrella organization of trade unions. On Wednesday night, Perriott, along with other members of BCWU, met with executives of the National Trade Union Congress of Belize in a lengthy sit-down to seek its support in addressing what it claims to be a case of union busting. According to N.T.U.C.B. 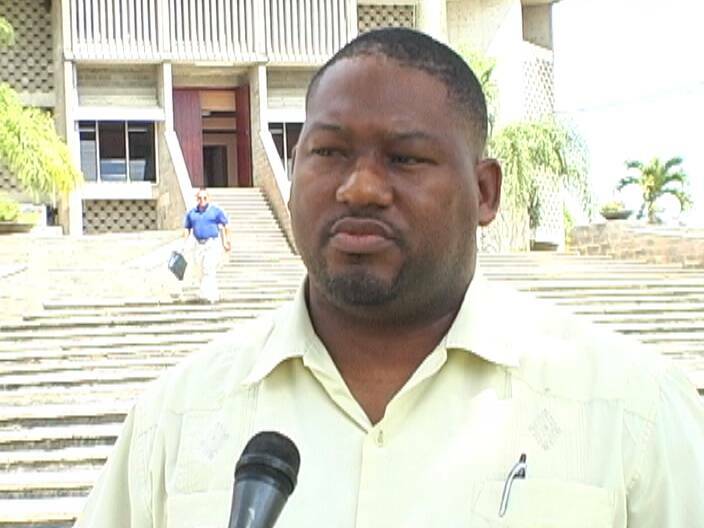 President Dylan Reneau, there are a number of concerns being raised among unions at the Social Security Board and Belize Electricity Limited. Reneau also says the issue of Perriott’s relocation to Dangriga which eventually led to a forced resignation is reminiscent of his transfer to Punta Gorda in 2005 amidst unrest over political and financial reform within government. Dylan Reneau…you’re a big …. and a kiss-@$$. You have collected your 30 pieces of silver from Dean Barrow. I don’t know how you are still leading the NTUCB…you are losing your credibility very fast. Rise up Belizeans, Rise up, it is time to beat your plowshares into swords and your pruninghooks into spears, this government will take it all from you if you let them, I say increase your support for your workers union or you will all be penniless your masters in control wants it all for themselves money, money, money that’s what it is all about it is what greases their wheels they have to continue on their wealth building legacy scheme. Remember, My Legacy B 4 My People. its ur turn dean and this time it wont blow over like a lee breeze.